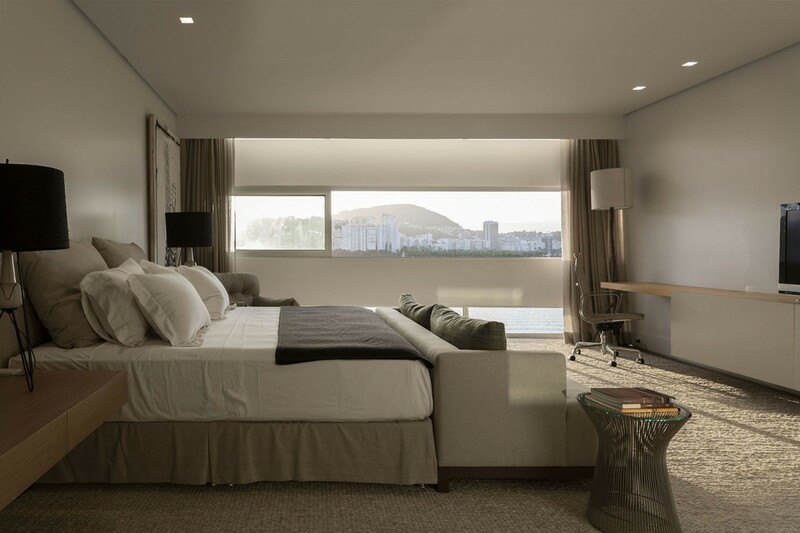 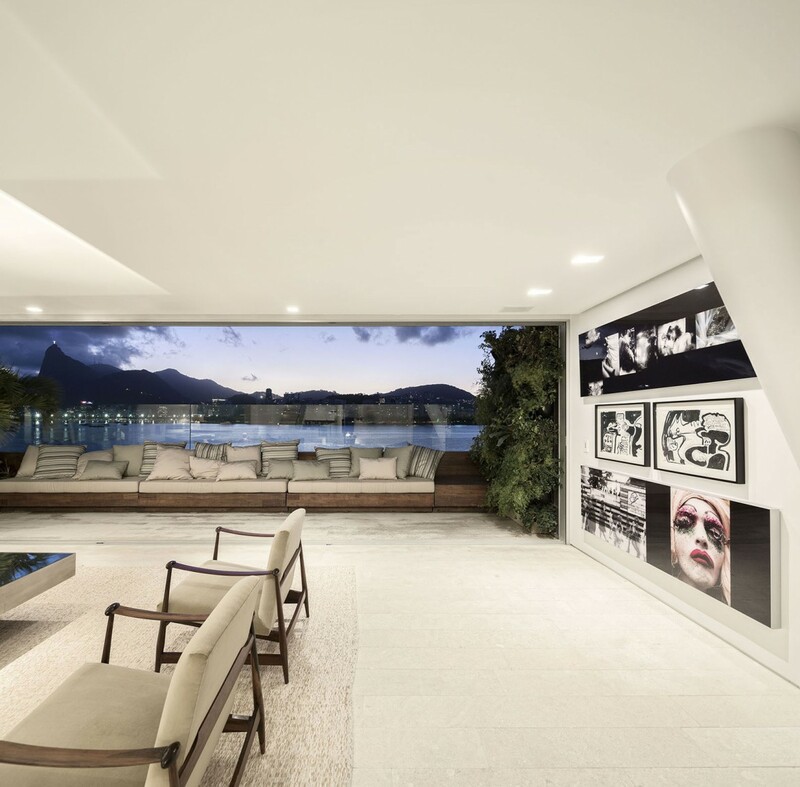 Rio’s Urca neighborhood is renowned for its prime location that offers access to both Sugar Loaf and Guanabara Bay, nestled on either side of the hip locality. 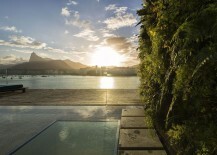 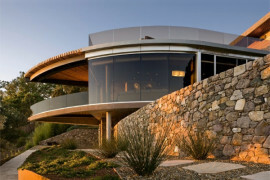 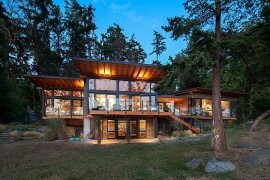 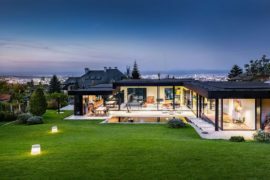 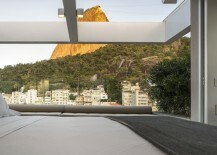 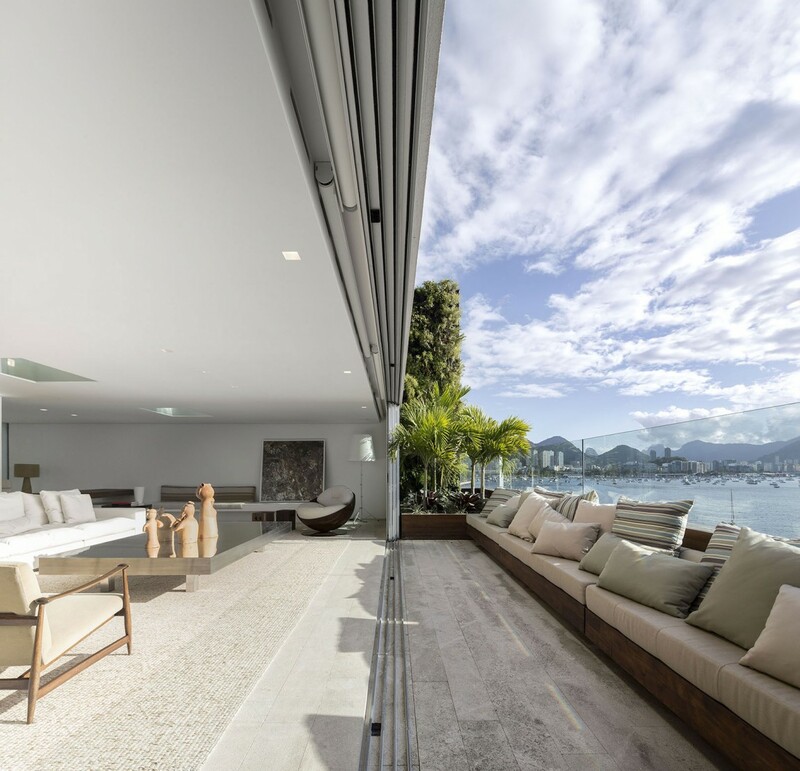 Taking advantage of this unique opportunity and offering unabated views of the bay and the mountain, the Urca Residence steals the show with its wonderful indoor-outdoor interplay. 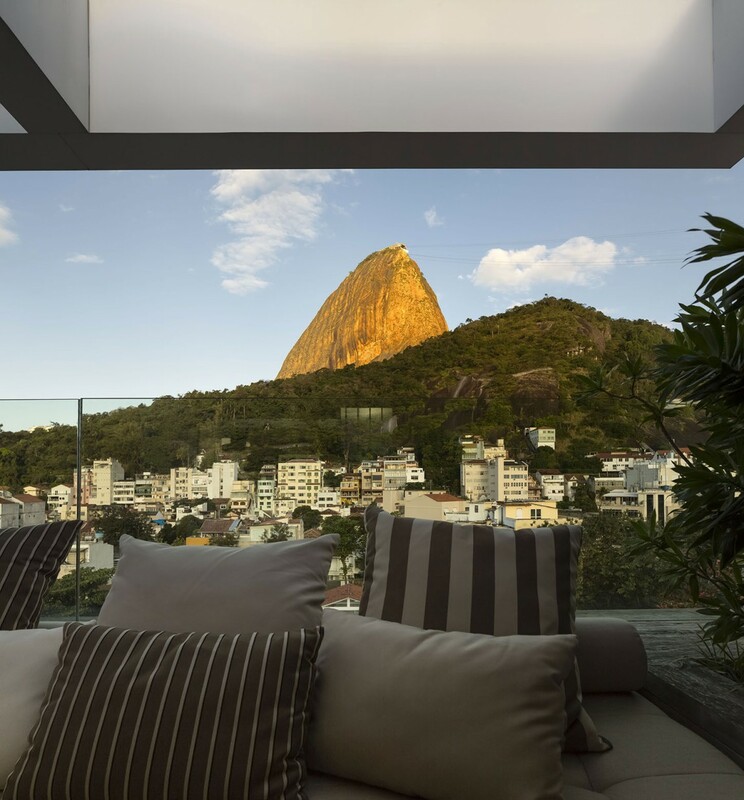 Spread across three different floors and designed by Studio Arthur Casas, the lavish home combines sleek, contemporary style with strong native design touches to shape a truly exceptional and comfy retreat in the heart of Rio. 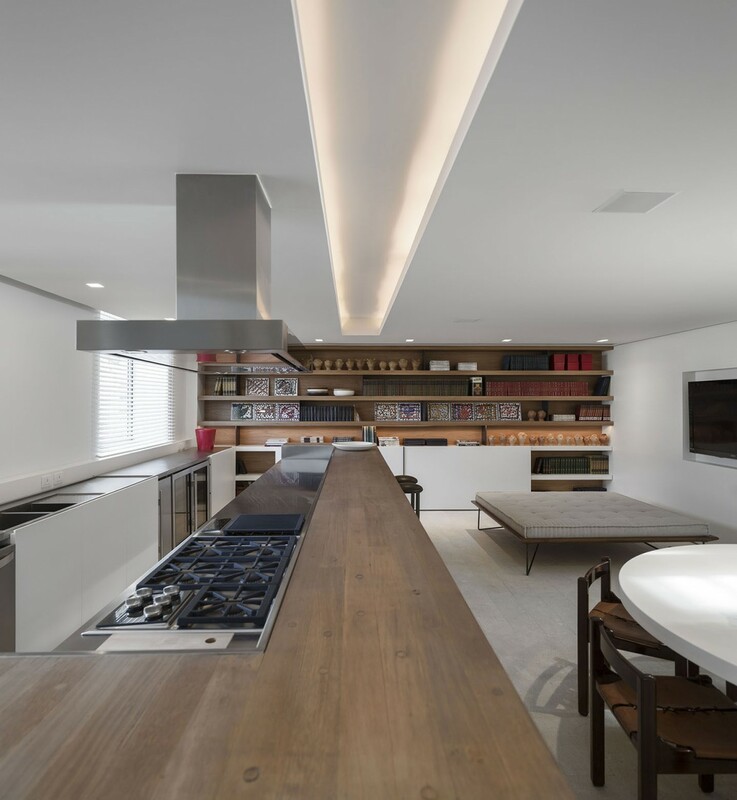 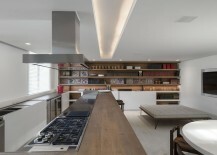 The architects completely transformed the ambiance and the structural design of the original duplex that previously stood on the same lot and added a third floor to increase the available space. 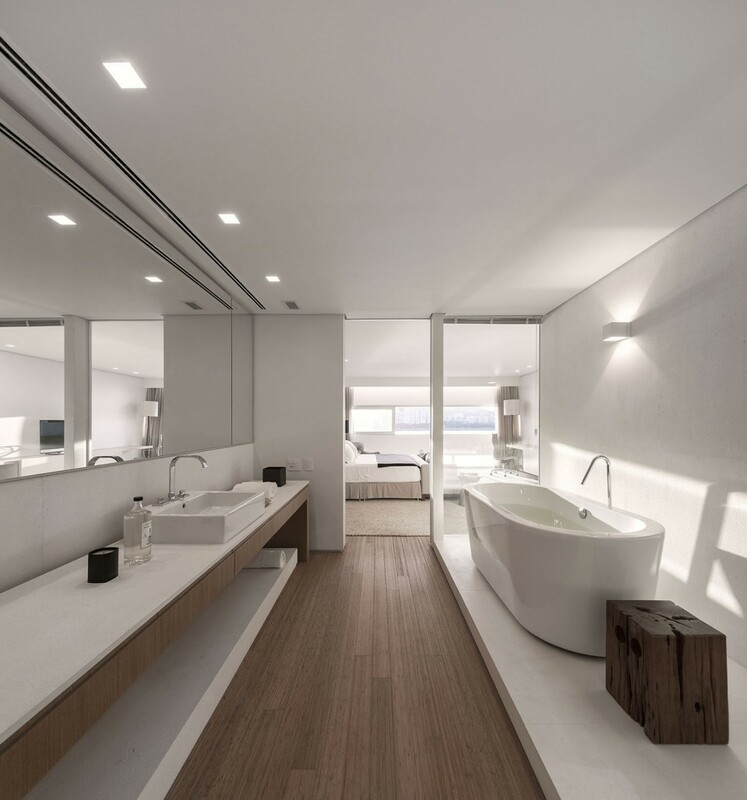 The first floor of the house features guest rooms along with service areas of the house and an additional kitchen space, while the top floor houses the master suite along with a sauna, barbecue area, water basin and a Jacuzzi. 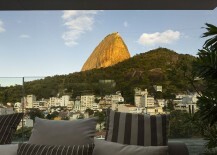 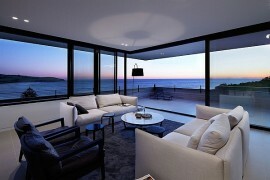 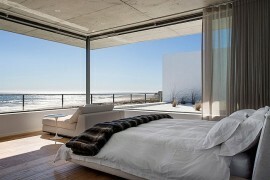 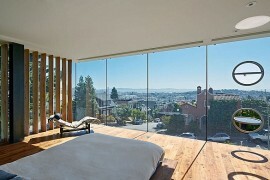 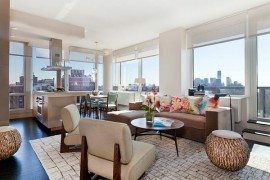 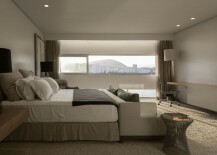 Offering majestic views of downtown Rio and the distant coastline, the top level offers complete privacy. 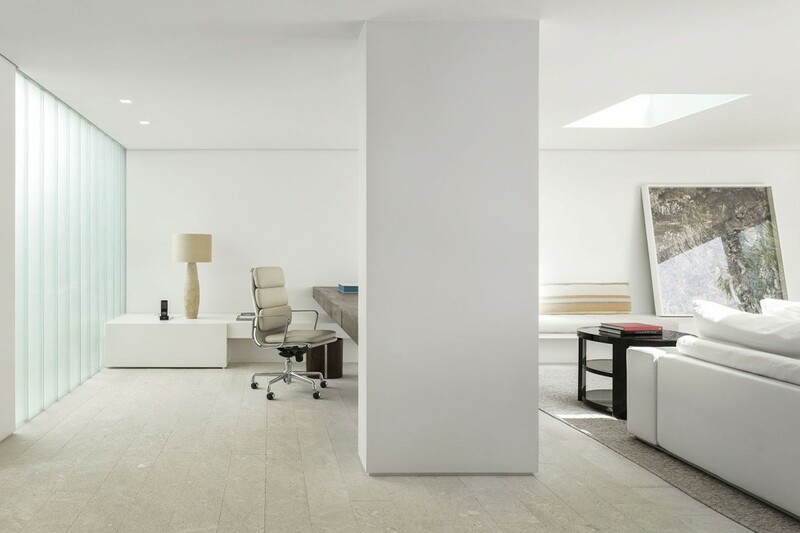 Between both these levels lies the main entrance, along with the living area, gourmet kitchen and a gorgeous dining room. 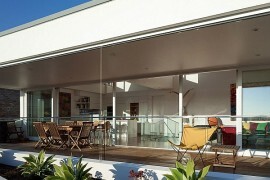 Sliding glass doors connect the terrace outside with the spacious living zone, while a cool color scheme dominated by white ushers in a modern minimalist style. 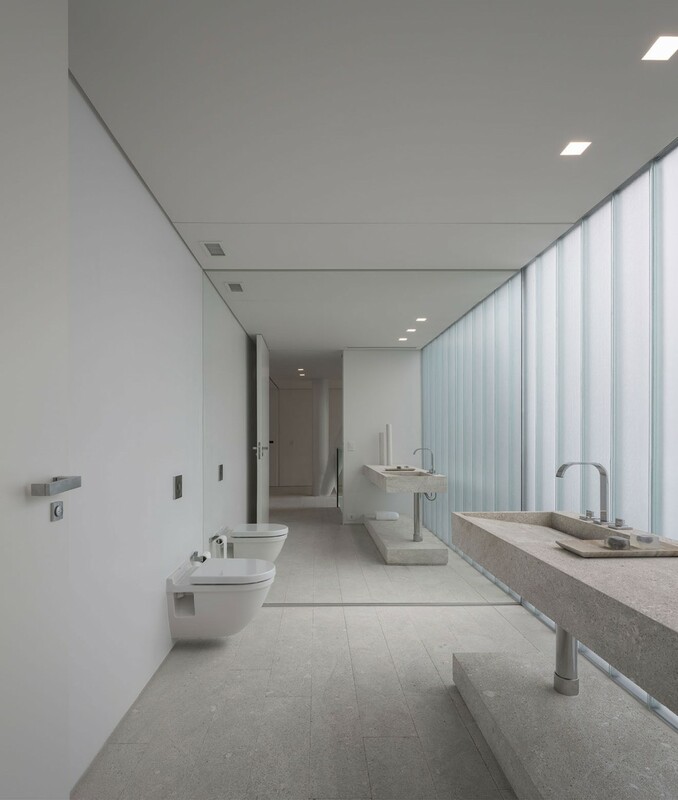 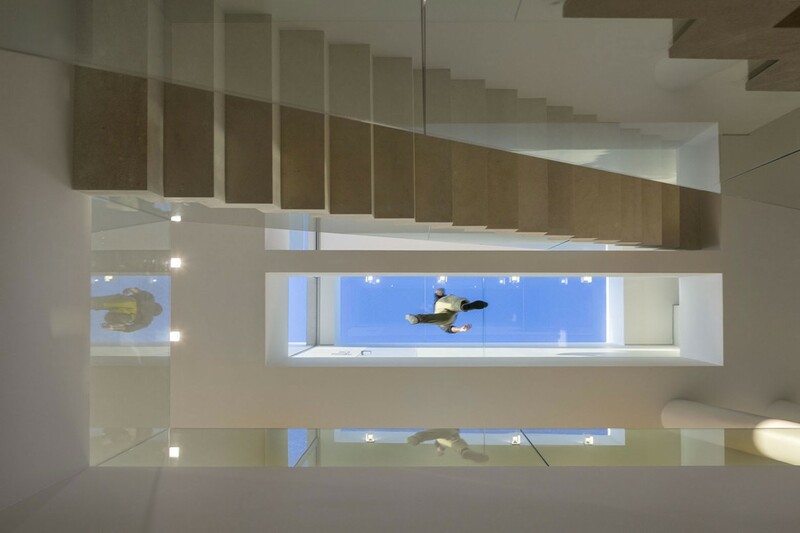 The plan of the apartment is simple; our intention was to have fluidity between the floors, creating continuous pathways that accentuate the relation between architecture and an extraordinary landscape.